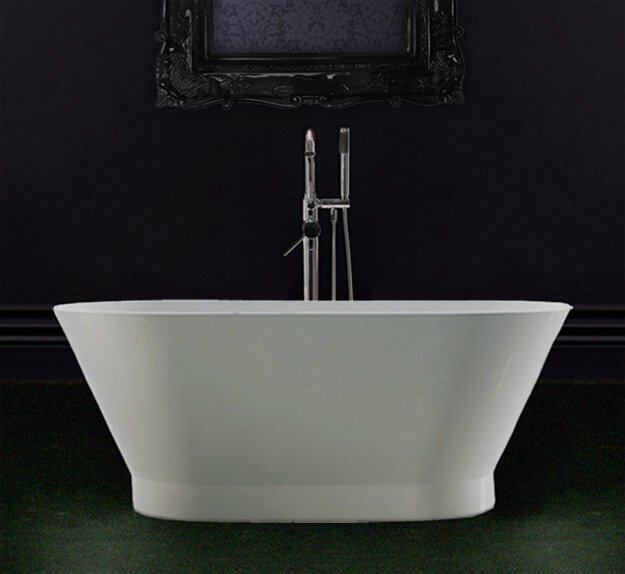 The Mini Small freestanding bath has been designed with smaller and little bathroom spaces in mind. 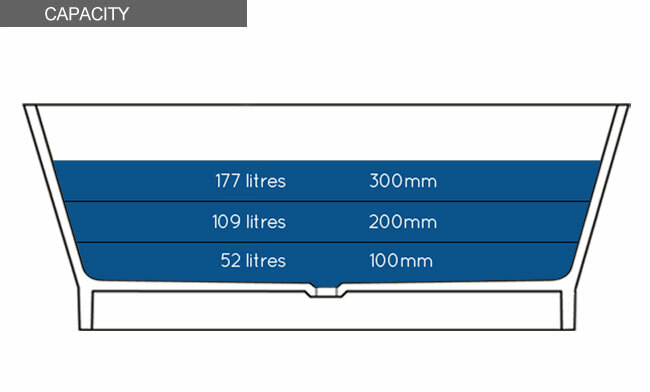 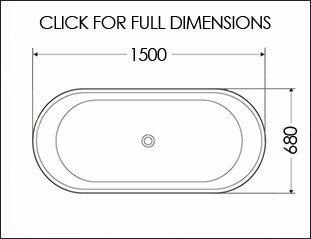 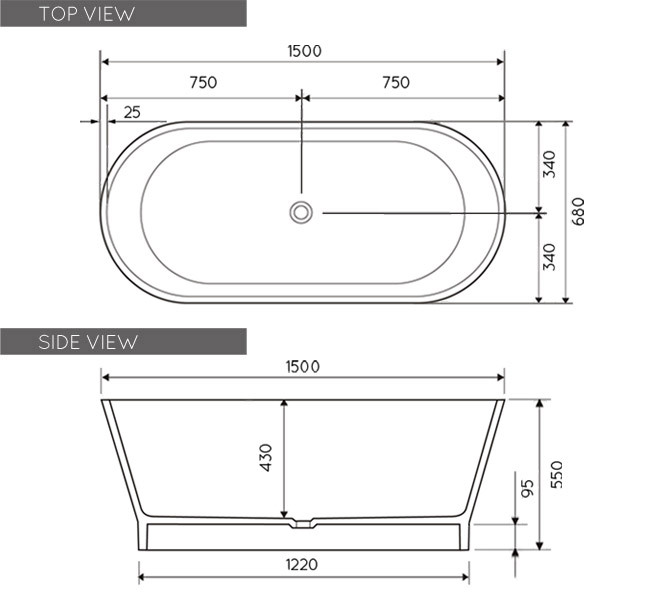 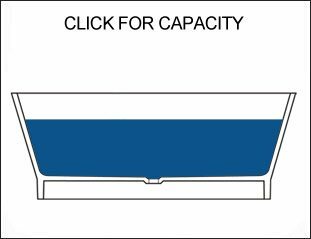 Each of these small baths are only 1500mm long, but is still designed to be very comfortable. 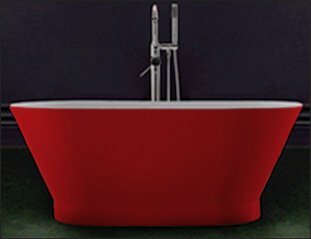 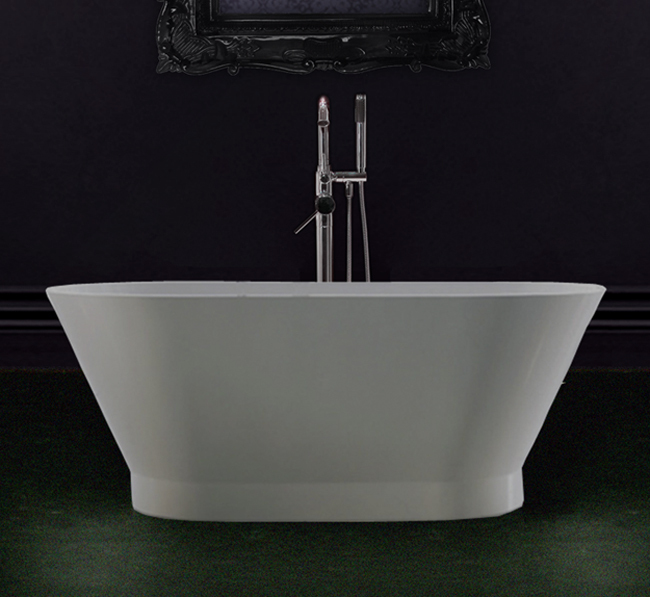 These stand alone baths are manufactured in stone mineral resin which is a superior material to acrylic and caste iron. 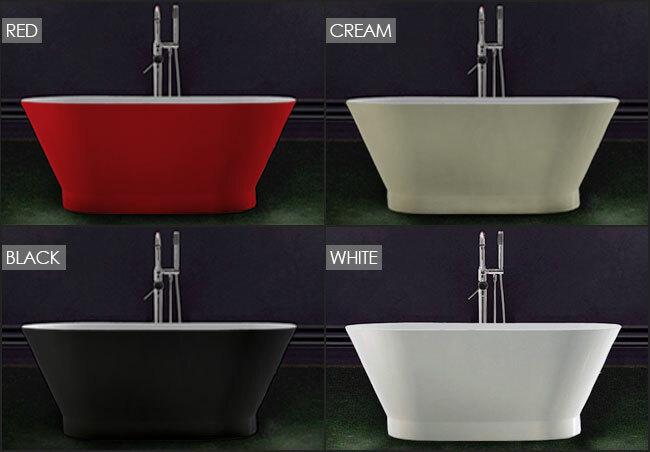 Available in gloss white with a choice of coloured outer finishes including red, black and cream plus clients own colour selection also available. 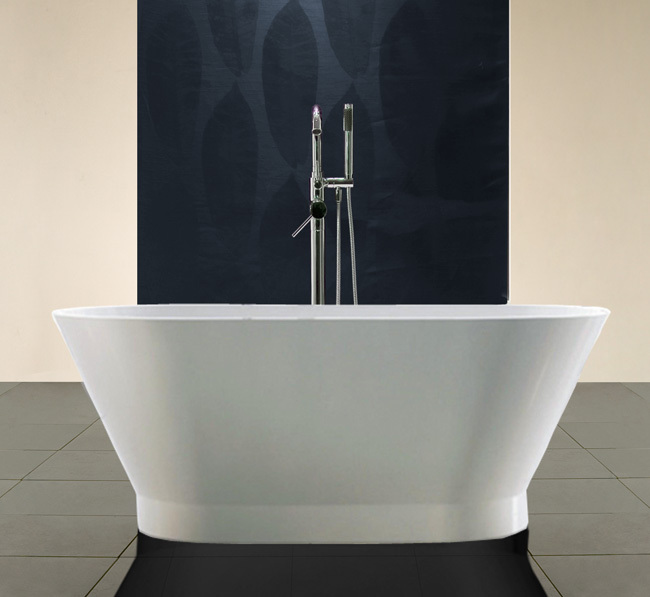 This bath is also available with a 16 jet air spa system which is a unique addition to freestanding baths. 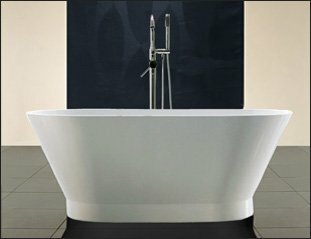 * Unique air spa system.